PRODUCTS: obtained by means of continous distillation of generic wines that are, however, rigorously of Italian origin. AGING: grappa placed in large kegs for 20 years. 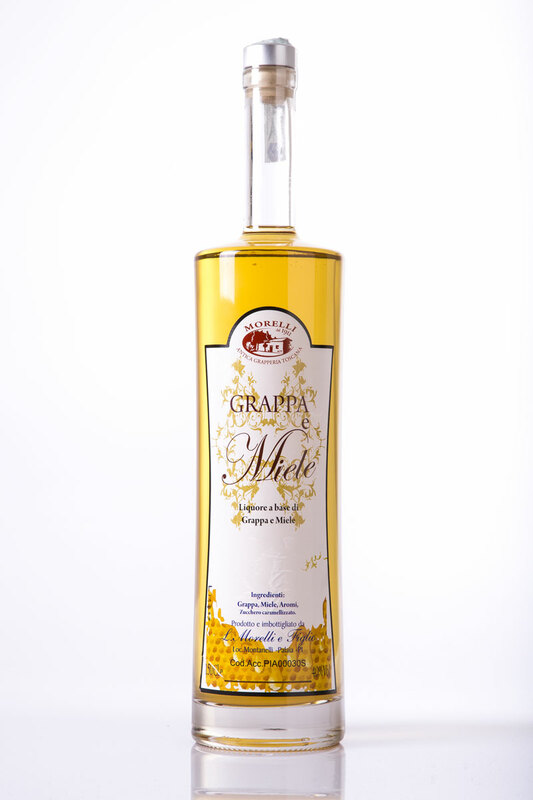 PRODUCTS: Grappa created by means of the fusion of two single vines different both in nature and in origin. 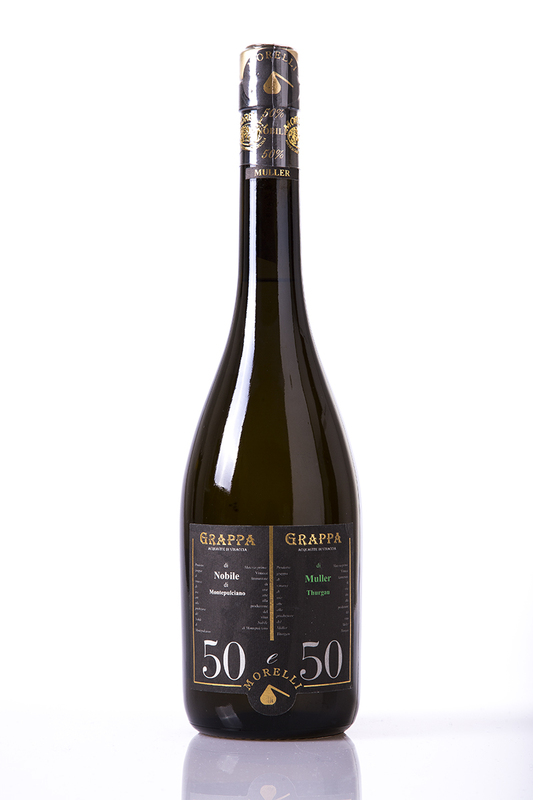 50% Grappa di Nobile 50% Grappa di Mueller Thuergau. The two grappas are mixed before being bottled. 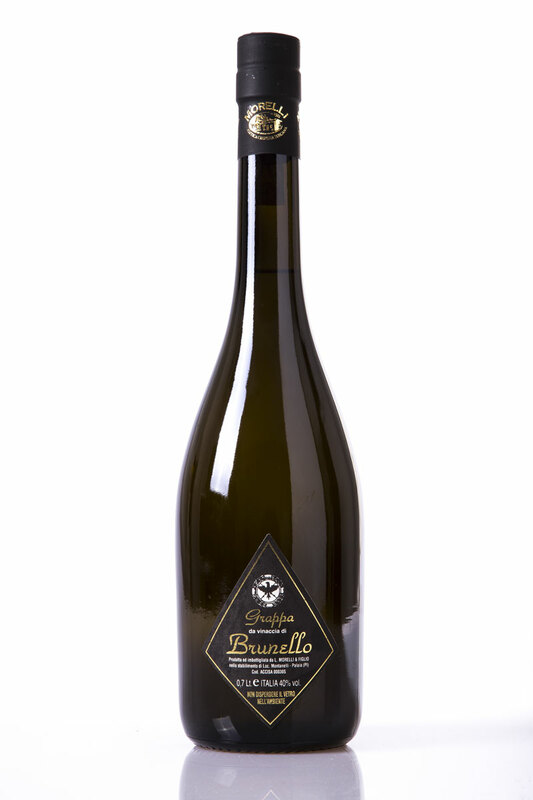 TASTE: very special, the Nobile confers structure and body, the Mueller Thuergau aroma and mildness. 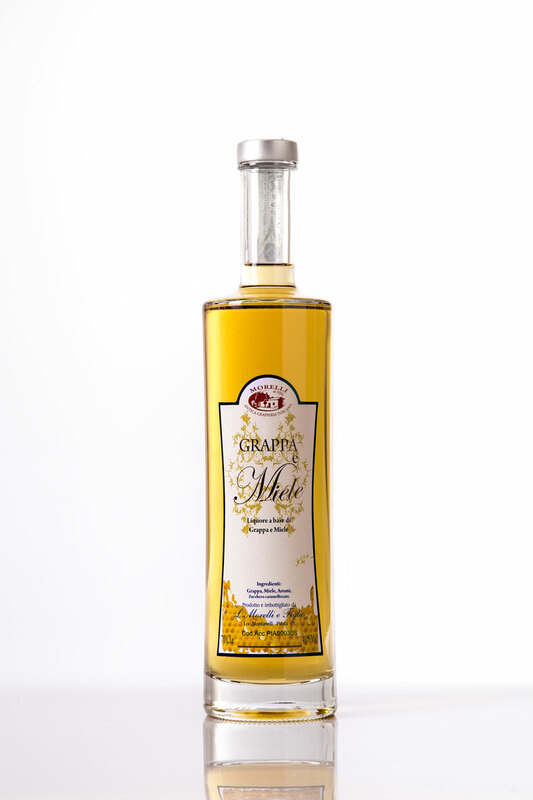 PRODUCTS: Grappa created by means of the fusion of two single vines different both in nature and in origin. 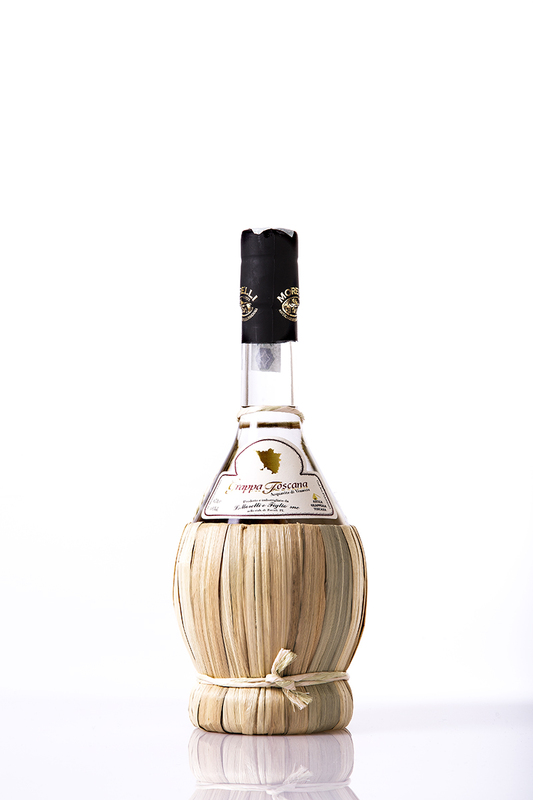 AGING: this grappa is aged in different places, for at least 18 months and a day, which allows it to be designated as Riserva. 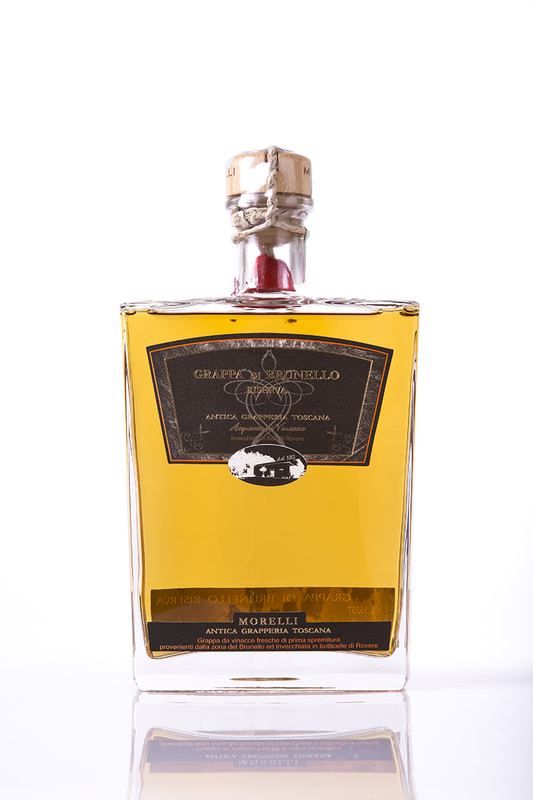 PRODUCTS: Celebration grappa made on the occasion of the opening of the new Montanelli premises, which took place after 98 years of activity. TASTE: very intriguing, delicate refined and young. 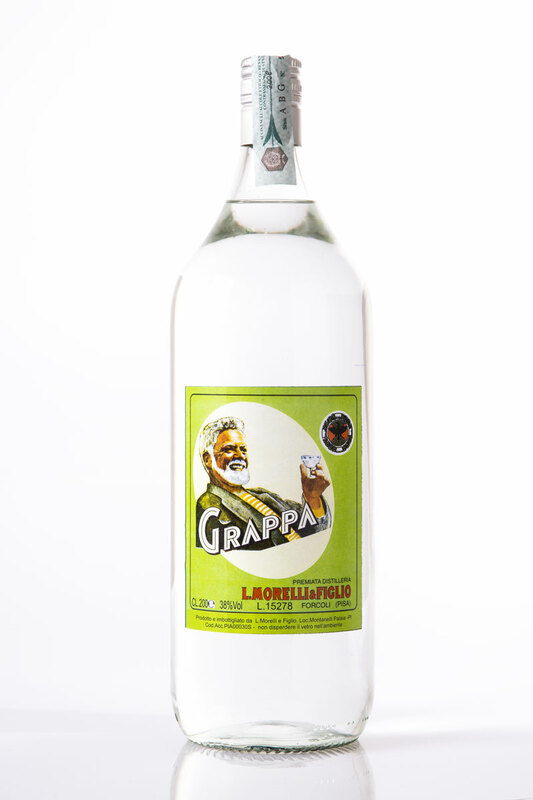 Grappa obtained by means of distillation very fresh marc, of Italian origin, later put in large kegs, for aging. TASTE: very complex, with highly lingering aromas and with a great enveloping and delicate bouquet. 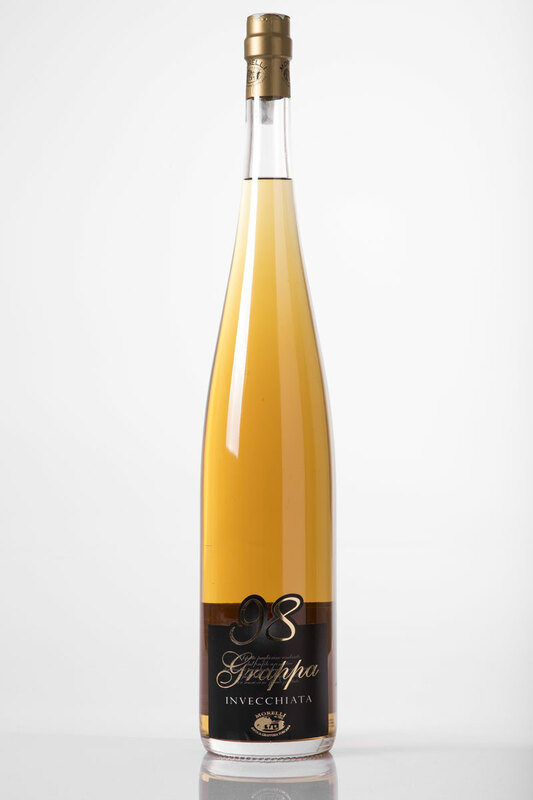 With simple fluidity in the mouth, but considerable density in the nose, a grappa for connaisseurs. 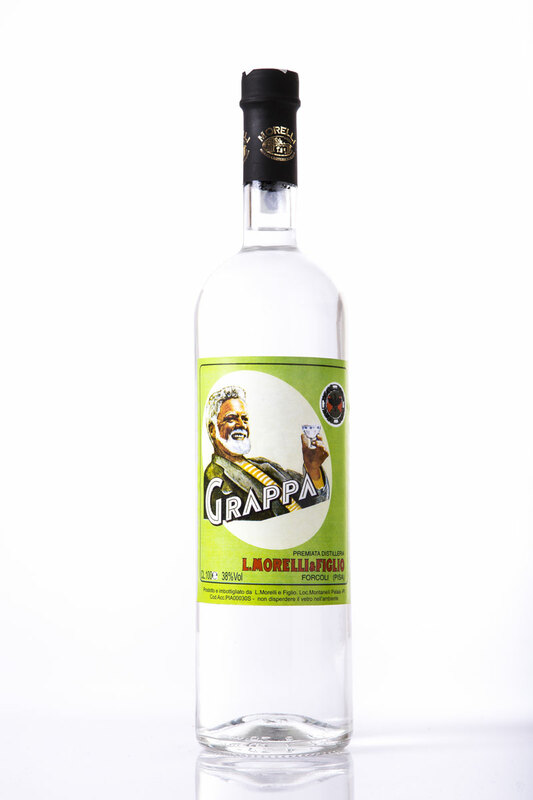 Grappa obtained by means of distillation very fresh marc, of Italian origin, later put into large kegs, for aging. 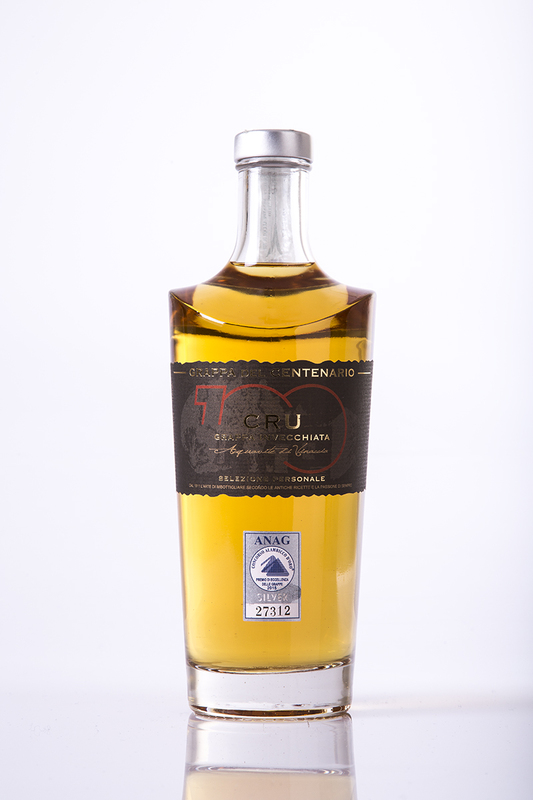 PRODUCTS: Celebration grappa made on the occasion of the 100th anniversary of our activity, 1911-2011. 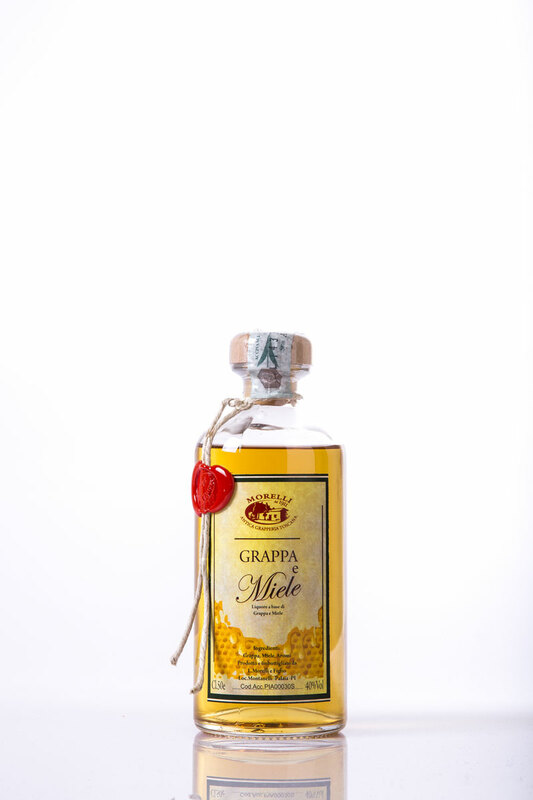 The grappa is a blend of Italian vines of varied origin. This grappa is later put into large kegs, for aging. 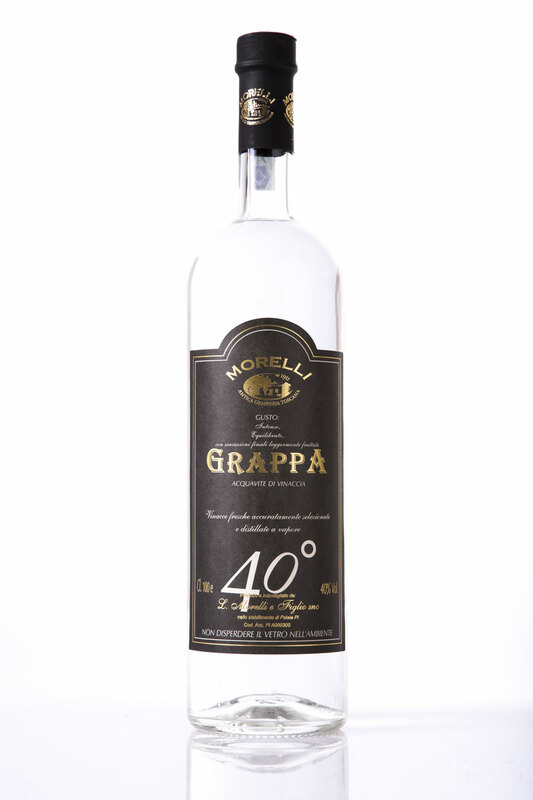 AGING: grappa aged for at least, 12 months in large 225 lt kegs, it completes its refinement in stainless steel until bottling. 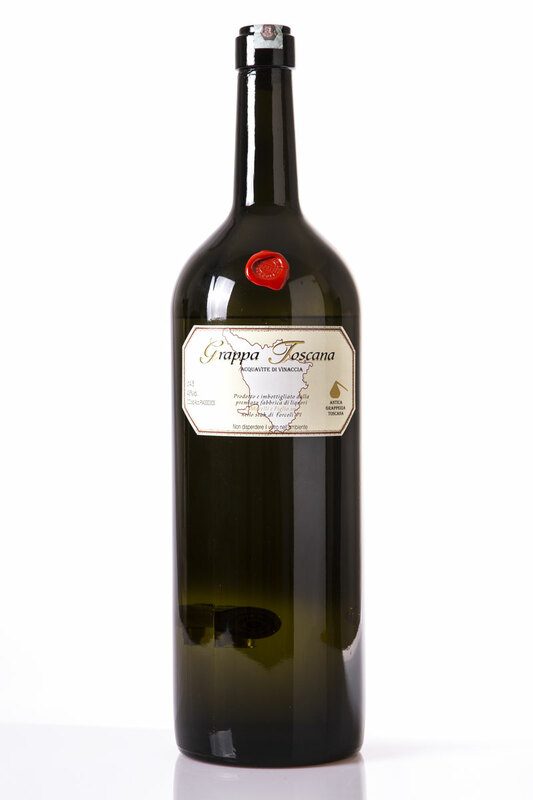 PRODUCTS: Tuscan single vine Grappa, obtained by means of continous distillation of fresh marcs used for the production of Moscato wine, then placed in large kegs for aging. AGING: aging for 18 months and one day, the period required by law for designation as Riserva. APPEARANCE: amber, crystalline with ruby reflections. TASTE: delicate, very round, tannic, with a velvety taste. 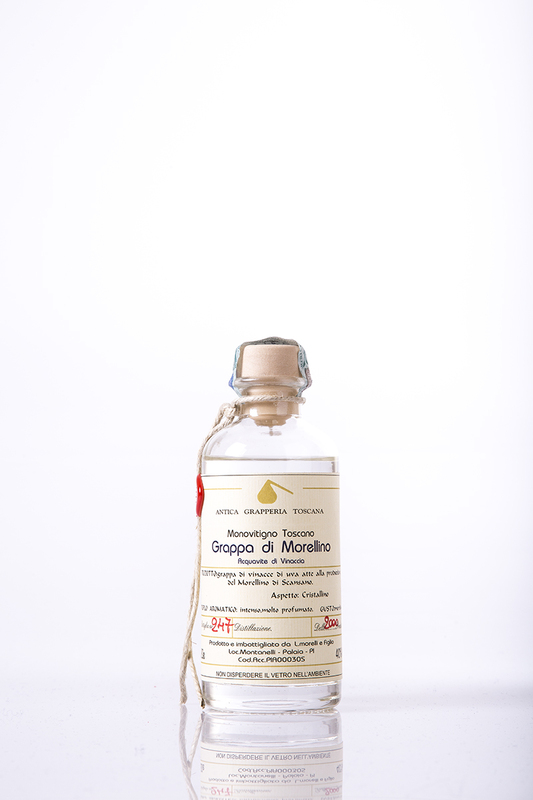 PRODUCTS: Grappa of Tuscan origin, obtained by means of continous distillation of fresh marcs from the pressing grapes used for the production of Brunello di Montalcino wine. This grappa is then placed in kegs for aging. then placed in large kegs for aging. APPEARANCE: of very lingering amber colour, with reflections tending towards brown. TASTE: very intense taste, great bouquet and considerable aromatic strength, lingering but delicate in the mouth, fluid and lingering. 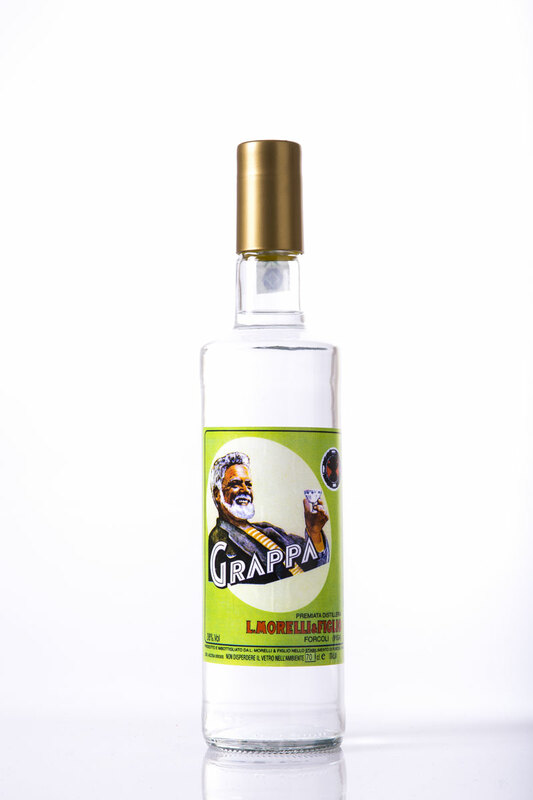 PRODUCTS: Grappa obtained by means of continous distillation of fresh marcs then placed in large kegs for aging. AGING: aging for 18 months and one day. TASTE: delicate, very round, tannic, with velvety taste. 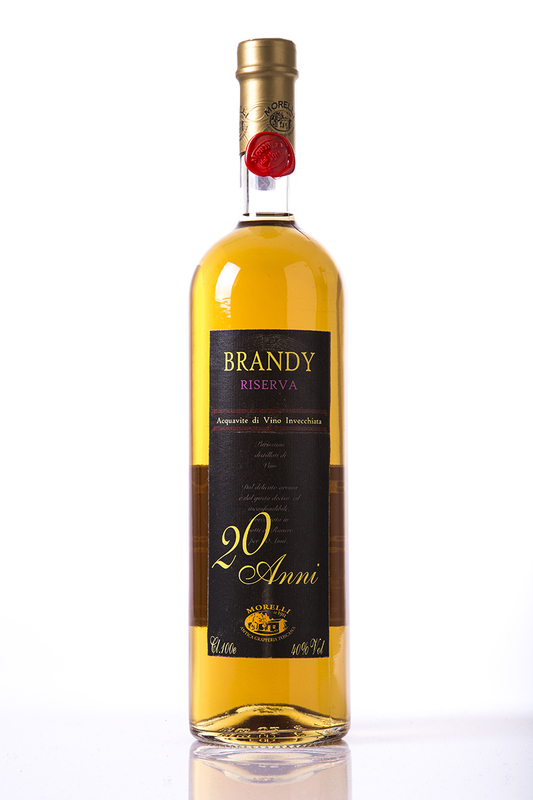 PRODUCTS: Tuscan single vine grappa obtained by means of continous distillation of fresh marcs from the pressing of grapes used for the production of Brunello di Montalcino wine. TASTE: very intense taste, with great bouquet and great aromatic strength, imposing, but delicate in the mouth. TASTE: round, with strong bouquet, decidedly its intense and aroma, daughter of the wine that gives it its name and origin. PRODUCTS: Tuscan single vine grappa obtained by means of continous distillation of fresh marcs from the pressing of grapes used for the production of Chianti wine. 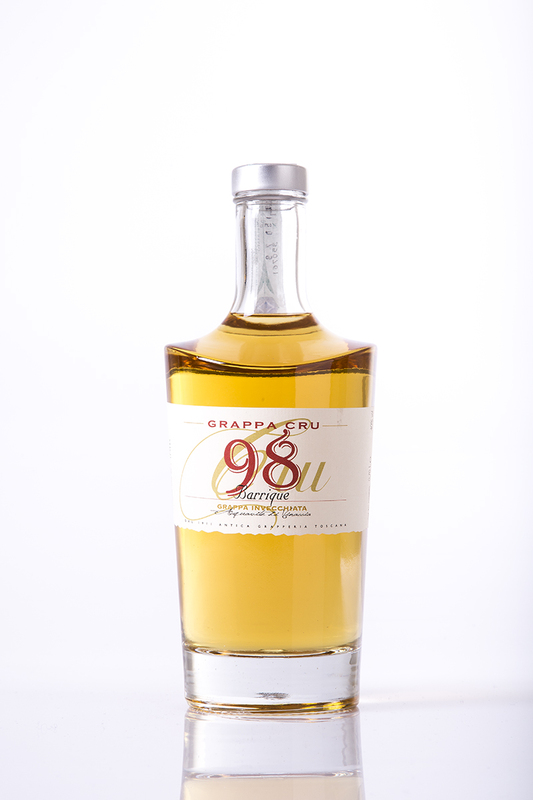 TASTE: round, with strong bouquet, with young taste and a very intense grappa bouquet. PRODUCTS: Grappa of Tuscan origin, obtained by means of continous distillation of fresh marcs from the pressing grapes used for the production of Chianti wine. TASTE: tannis and with a very delicate taste, slides in the mouth, pleasing and velvety, strong bouquet. 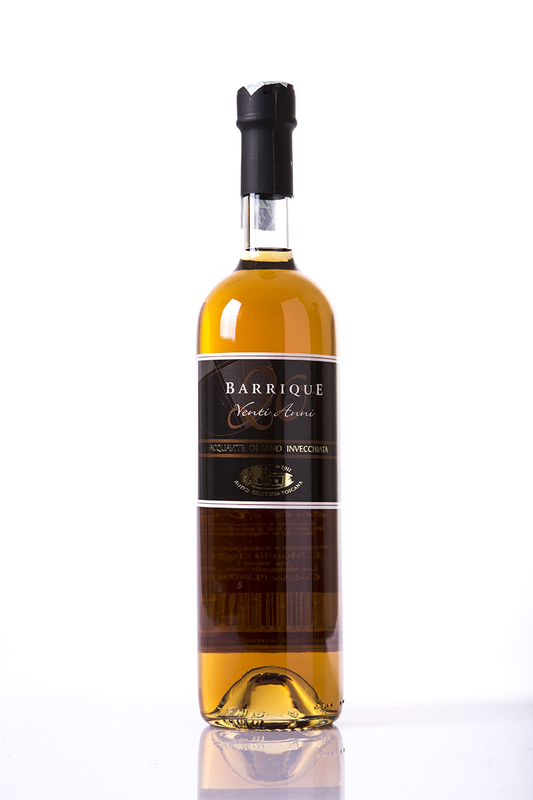 TASTE: very intense taste, great bouquet and considerable aromatic strength, imposing but delicate in the mouth. 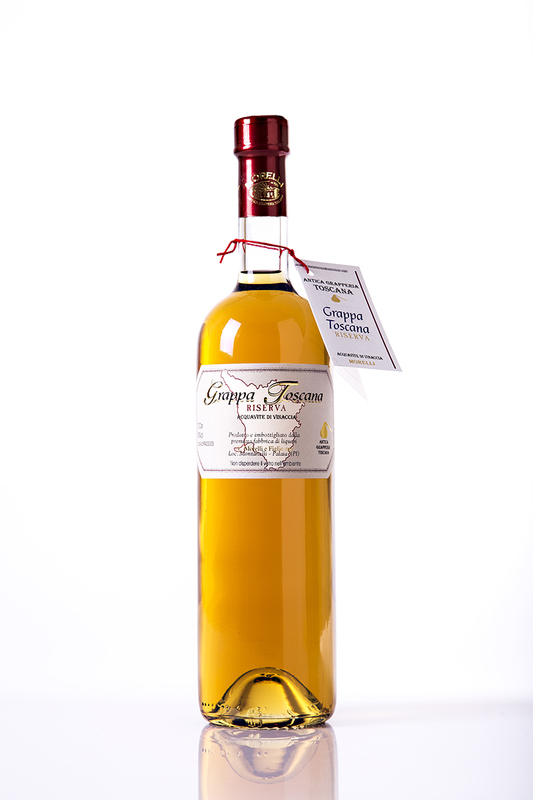 PRODUCTS: Tuscan single vine grappa obtained by means of continous distillation of fresh marcs from the pressing of grapes used for the production of Morellino di Scansano wine. TASTE: round, strong bouquet, with a young taste and very pleasing and very decisive bouquet, very lingering in the mouth. 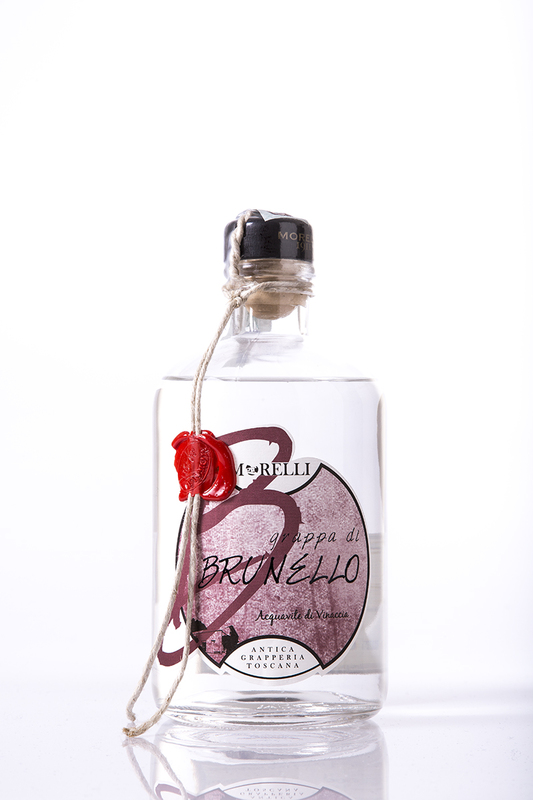 PRODOTTO: Liqueur derived from Grappa of Tuscan origin, obtained by means of distillation of fresh marcs mixed with top quality Italian honey. APPEARANCE: amber colour, slightly opalescent, almost straw colour. 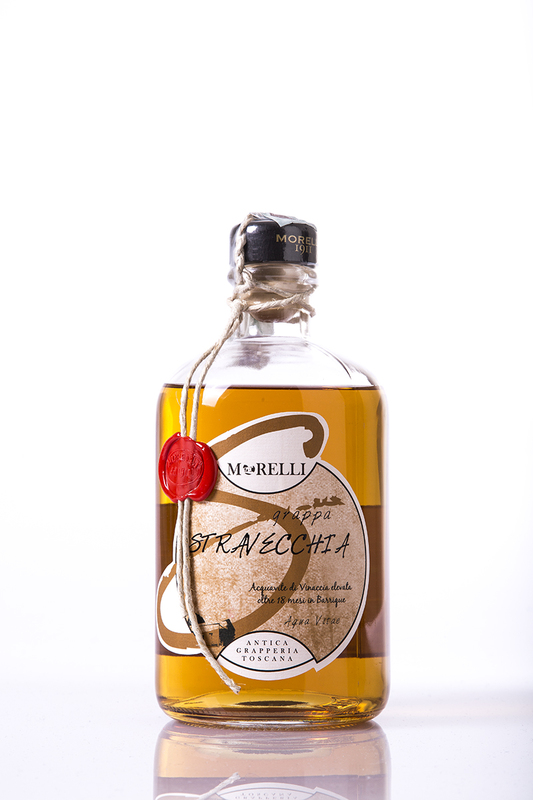 TASTE: delicate, very sweet, pleasing the mix of the grappa with the honey. 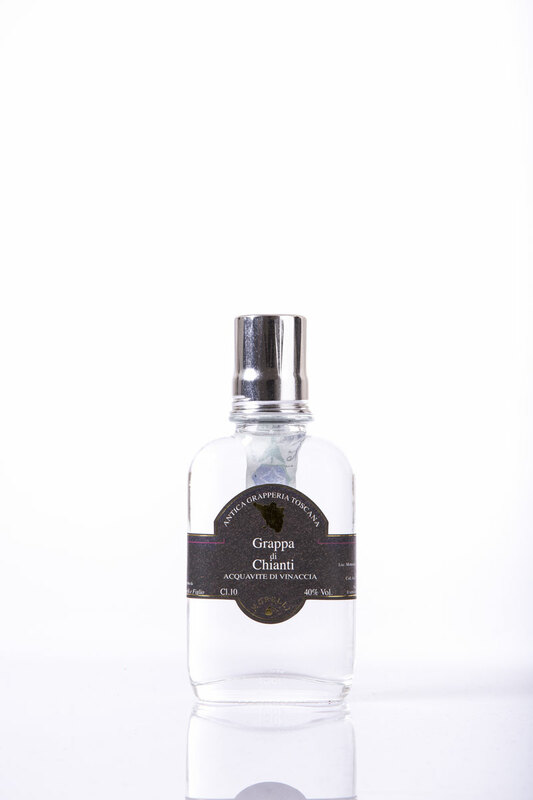 PRODUCTS: Tuscan single vine Grappa, obtained by means of continous distillation of fresh marcs from the pressing grapes used for the production of Brunello di Montalcino wine. TASTE: very intense taste, strong bouquet and great aromatic strength, and with a very pleasing and decisive bouquet, imposing but delicate in the mouth. APPEARANCE: intense amber, with bright reflections in wood tones. TASTE: very intense taste, great bouquet and considerable aromatic strength, lingering in the mouth, but delicate, fluid and lingering. 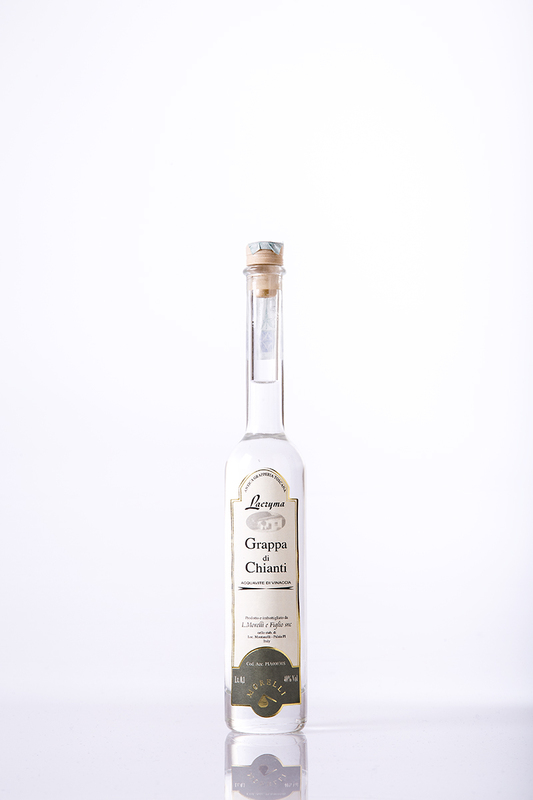 PRODUCTS: Generic grappa from multi vines obtained by means of continous distillation of fresh marcs from various Italian areas, pleasant and round taste, for easy consumption, very suitable for those who consume frequently. 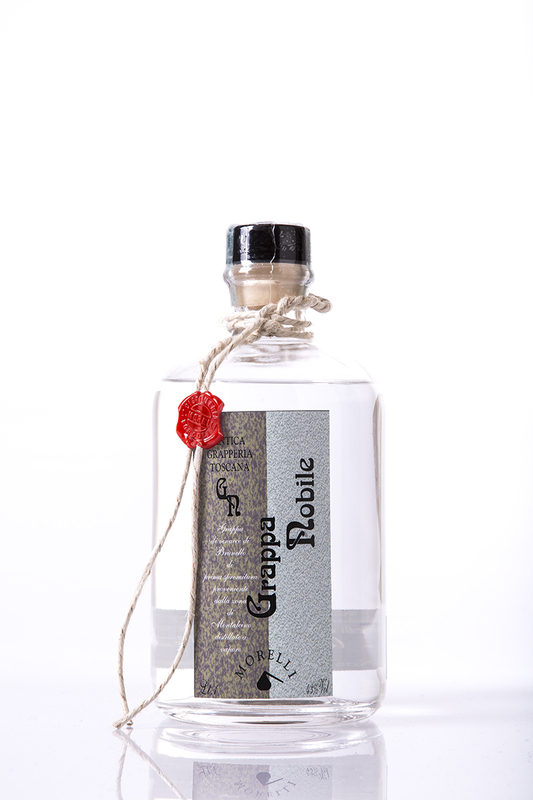 TASTE: very simple, with a simple structure and of easy structure, soft and delicate, without particular bouquets, The grappa bouquet intense. Delicate, very round, young. 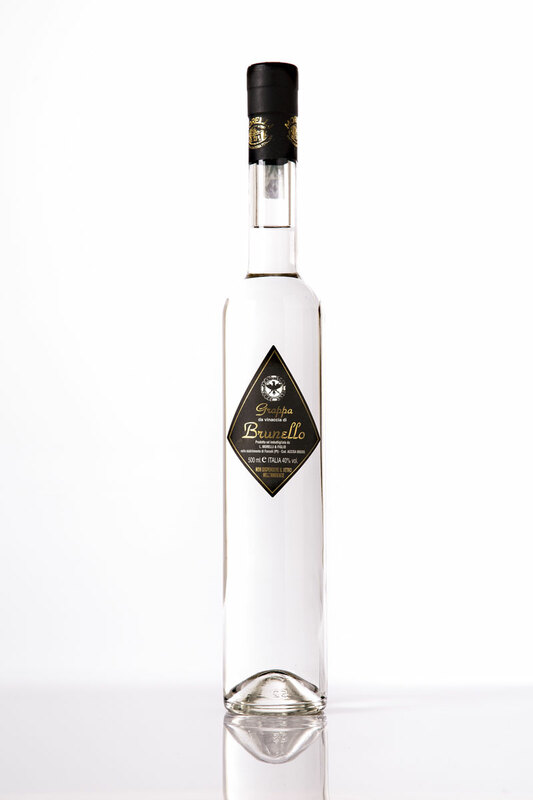 PRODOTTO: Liqueur derived from Grappa of Tuscan origin, mixed with top quality Italian honey. APPEARANCE: amber colour, slightly opalescent. 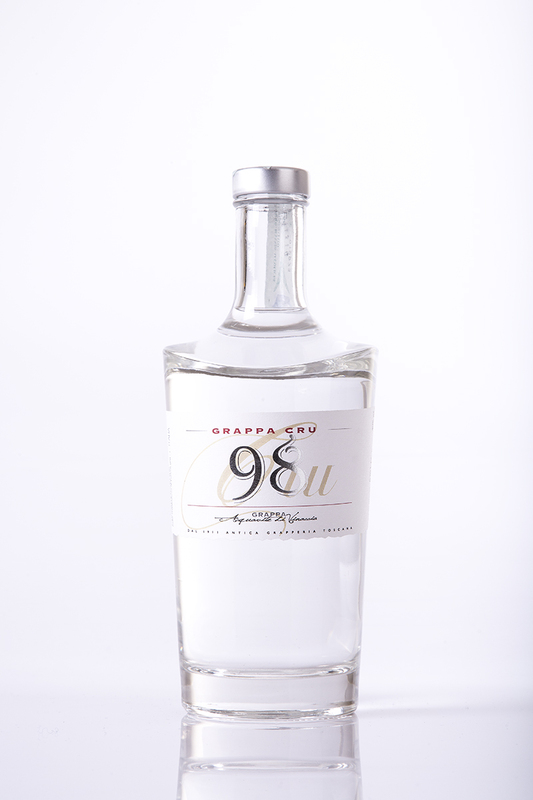 Grappa obtained by means of distillation very fresh marc, of Italian origin. TASTE: simple, with tenuous bouquets, with good aroma in the mouth. Very fluid and easy in the tasting. Very slight the smell of alcohol. 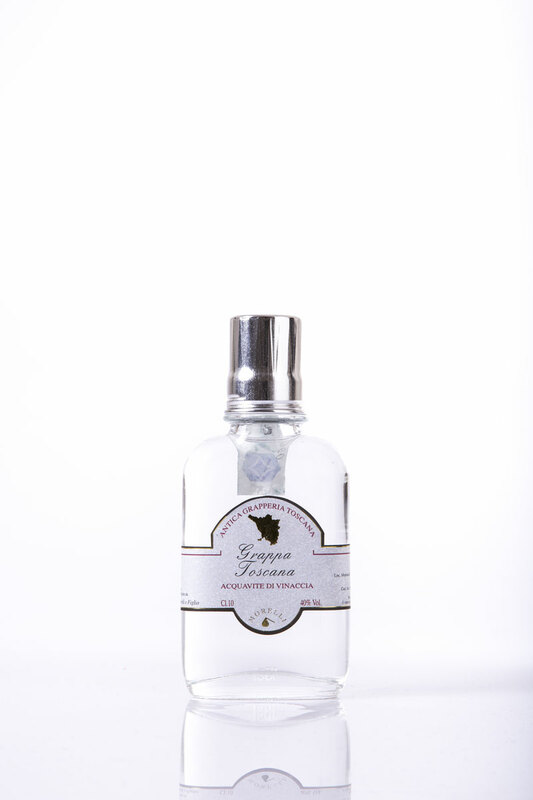 PRODUCTS: Grappa of Tuscan origin by means of continous distillation of fresh marcs of certified Tuscan origin. TASTE: delicate, very round, young. 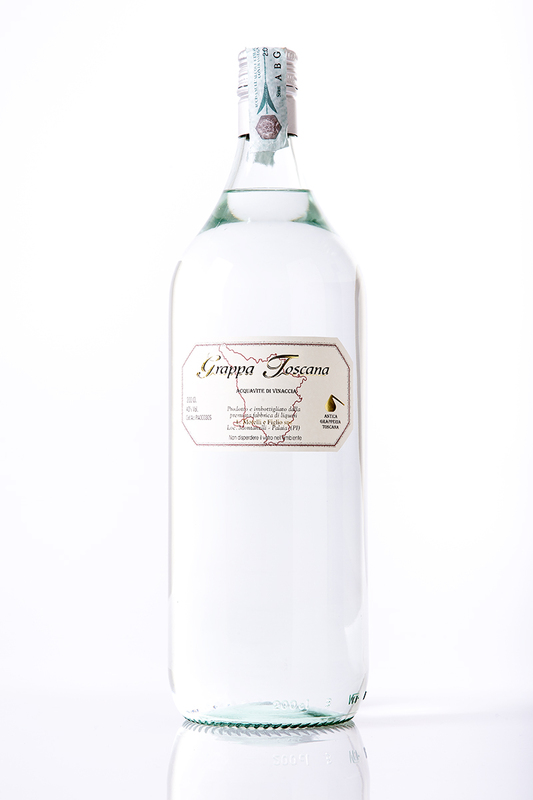 PRODUCTS: Grappa of Tuscan origin obtained by means of distillation very fresh marc, of Italian origin, later put into large kegs, for aging. TASTE: delicate, very round, tannic with velvety taste. 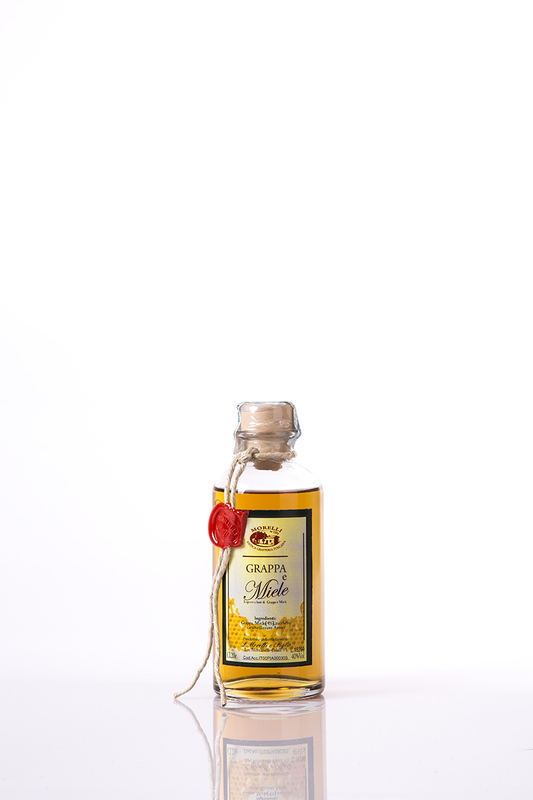 PRODUCT: Liqueur derived from Grappa of Tuscan origin, obtained by means of distillation of VERY fresh marcs mixed with top quality Italian honey. 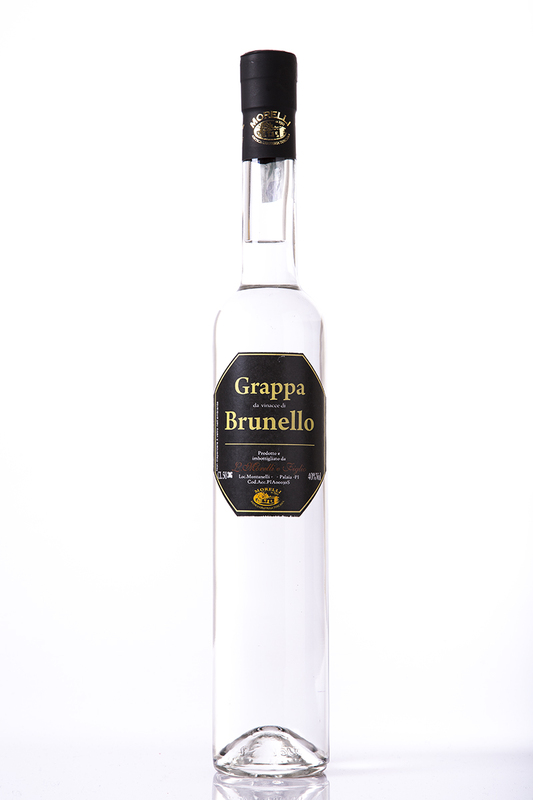 PRODUCTS: Grappa from multi vines obtained by means of continous distillation of fresh marcs from various Italian areas, for easy consumption, very suitable for those who consume frequently. TASTE: very simple, with a simple structure and of easy structure, soft and delicate. The grappa bouquet is intense. 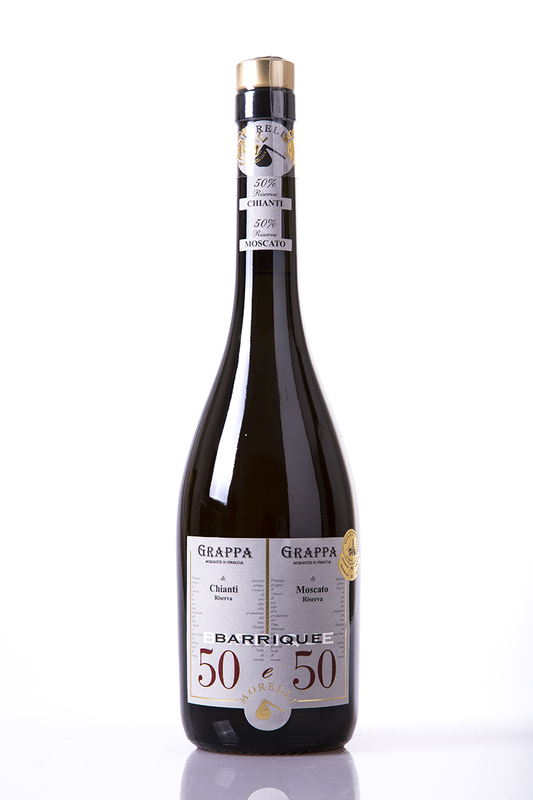 TASTE: round, strong bouquet, with young taste and very intense grappa bouquet. 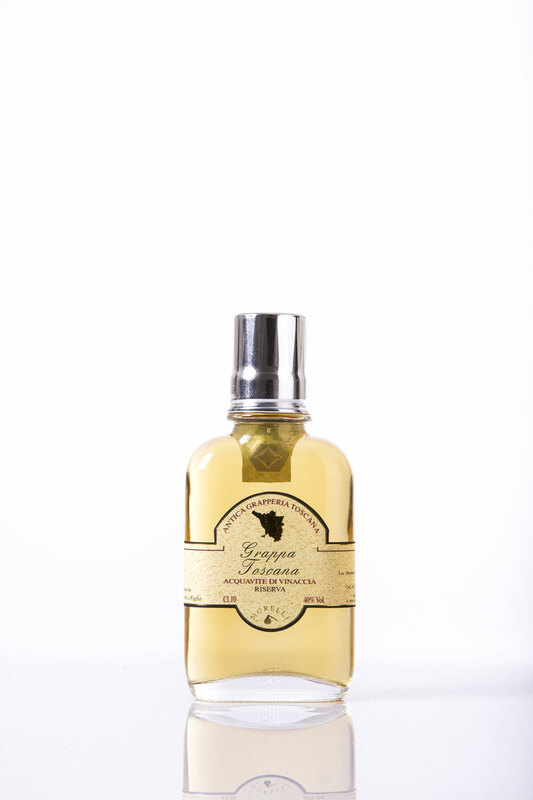 PRODUCTS: Tuscan single vine Grappa, obtained by means of continous distillation of fresh marcs from the pressing grapes used for the production of Chianti wine. APPEARANCE: very persistent amber colour, reflections tending towards brown. TASTE: tannic and with a very delicate taste, slides in the mouth, pleasing and velvety, intense bouquet. 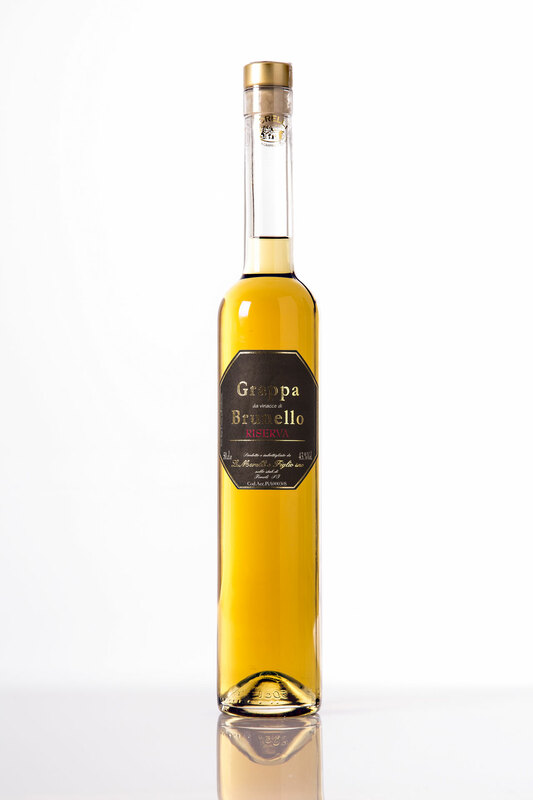 This grappa is later placed into kegs for aging. 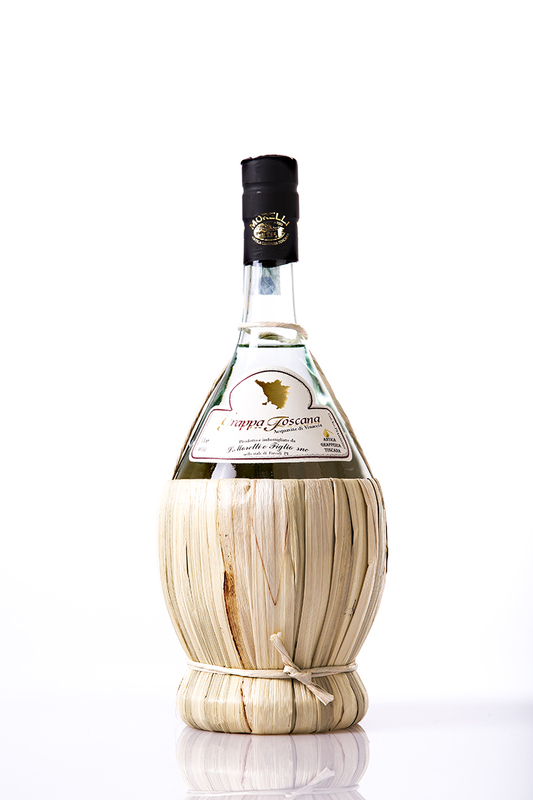 PRODUCTS: Tuscan single vine Grappa, obtained by means of continous distillation of fresh marcs from the pressing grapes used for the production of Moscato wine. 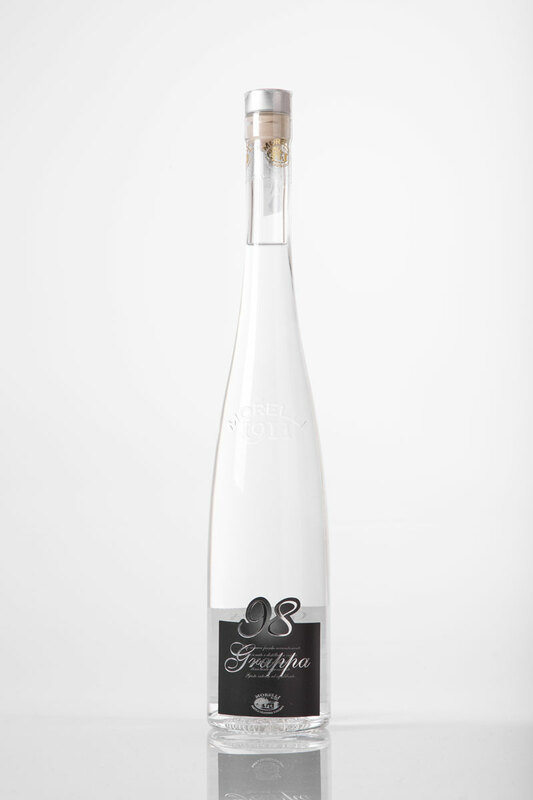 TASTE: round, strong bouquet, with young taste and very intense bouquet, the floral characteristics truly decisive, extremely pleasing and very suited to those who seek delicacy and aroma in a grappa. 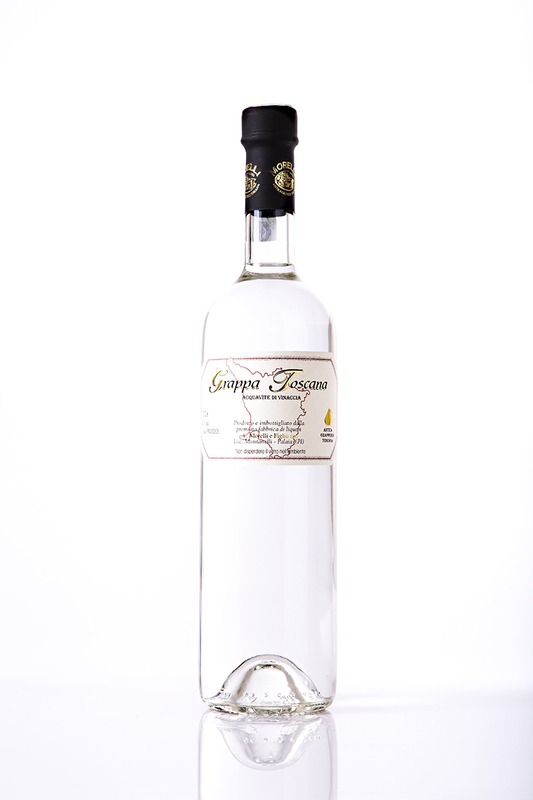 PRODUCTS: Tuscan single vine Grappa, obtained by means of continous distillation of fresh marcs from the pressing grapes used for the production of Vernaccia di San Gimignano wine. 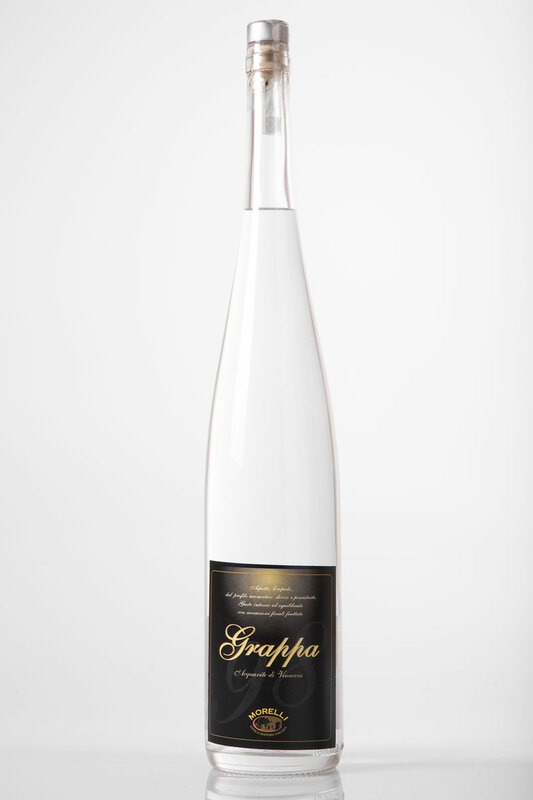 TASTE: very marked taste, with bouquet but very dry in the mouth, the grappa bouquet is very marked, almost tenuous. 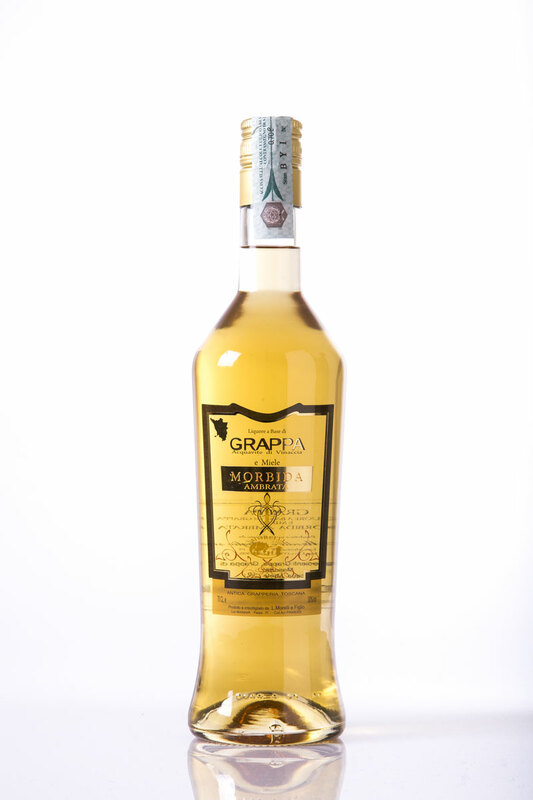 PRODUCTS: Tuscan single vine Grappa, obtained by means of continous distillation of fresh marcs from the pressing grapes used for the production of Morellino di Scansano wine. TASTE: round, strong bouquet, with a young taste, and with a very pleasing and decisive bouquet, very lingering in the mouth. 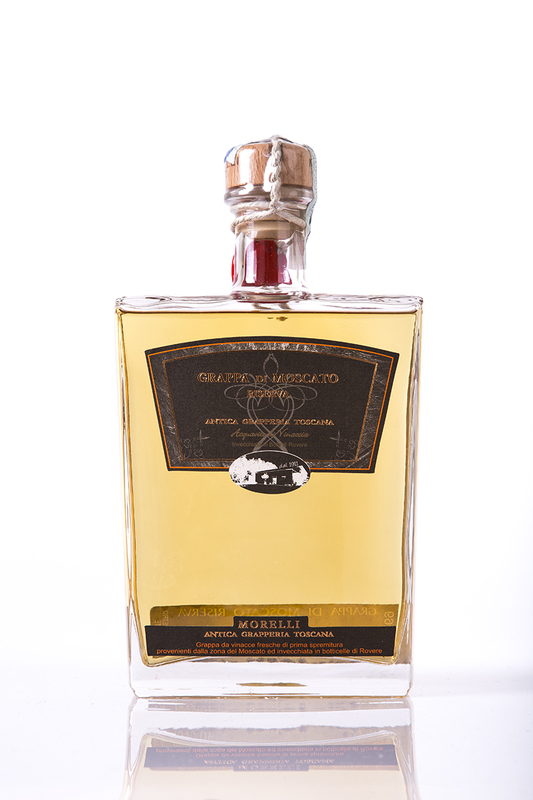 PRODUCTS: Tuscan single vine Grappa, obtained by means of continous distillation of fresh marcs from the pressing grapes used for the production of Nobile di Montepulciano wine. TASTE: round, strong bouquet, decidedly intense in taste and in its aroma, daughter of the wine that gives it its name and origin. 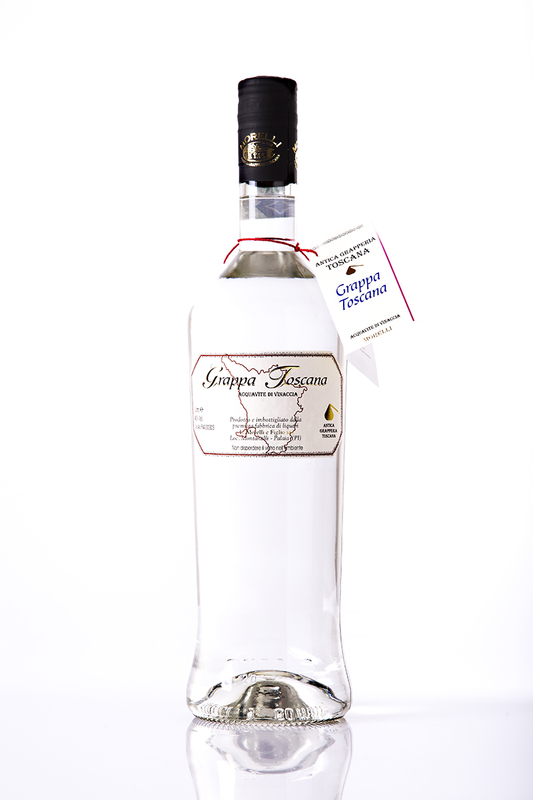 PRODUCTS: Grappa of Trento origin, obtained by means of continous distillation of fresh marcs of certified Trento origin and of Teraldego grapes. TASTE: dry, with strong bouquet, simple in structure, delicate in the mouth. PRODUCTS: Grappa of Trento origin, obtained by means of continous distillation of fresh marcs of certified Trento origin and of Cabernet grapes. 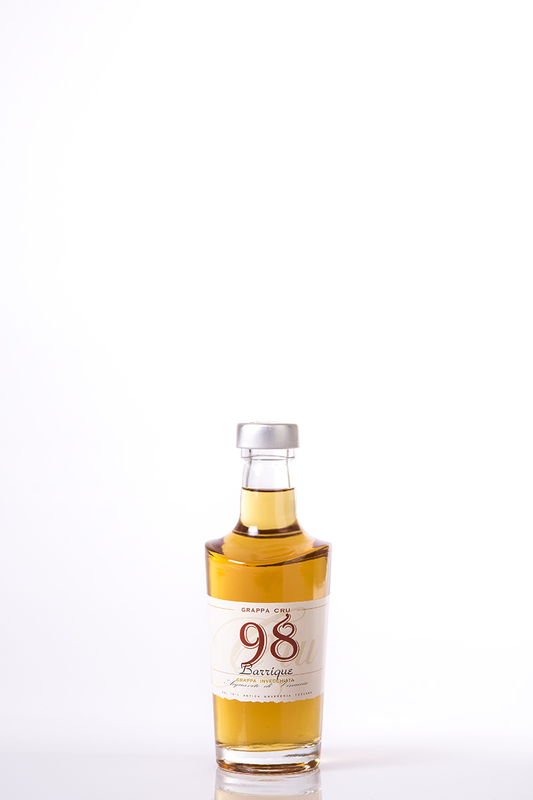 TASTE: very aromatic, but with a sober, almost sweet taste, very fluid and clean in the mouth, with strong bouquets.